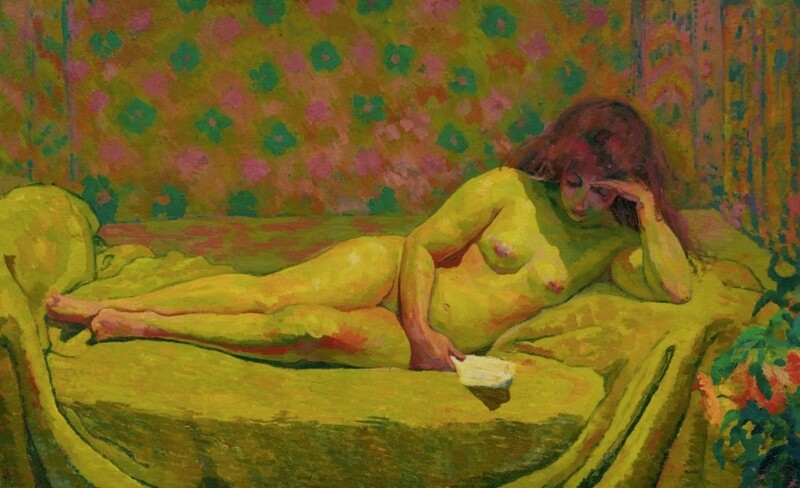 No less than nine auctions will take place across four days at Zurich's Koller. With paintings, watches, jewelry and design going under the gavel, we pick our favorites. 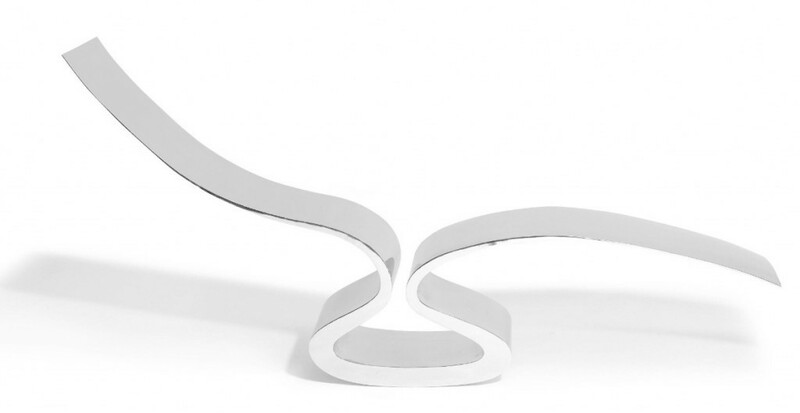 This futuristic polished steel couch was designed by the Israeli artist, industrial designer and architect Ron Arad in 1992 for One Off. Today, the Toha office complex in Tel Aviv is being built around Arad's designs. When it is completed, it will be the tallest building in Israel. Nature served as the most important source of inspiration for Art Nouveau and Art Deco designs. These two excellent pieces capture the charm and beauty of nature. 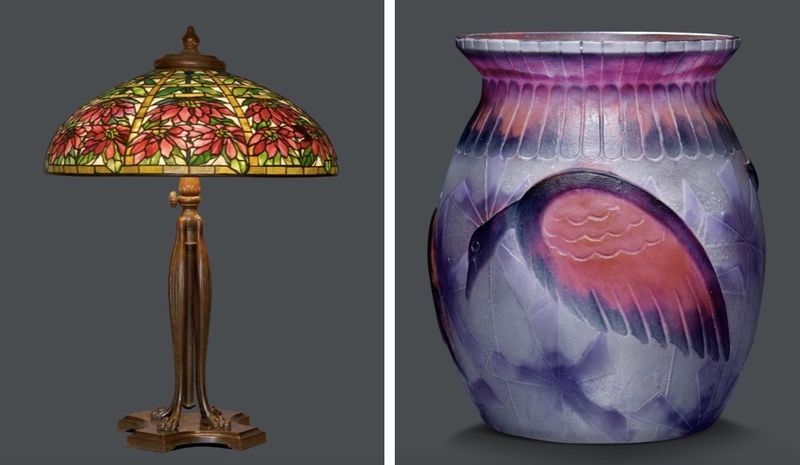 The Tiffany Studio floral Favrile glass lampshade is a classic Art Nouveau style, whilst Gabriel Argy-Rousseau's bird design is playful. The Italian jeweler Pasquale Bruni too draws inspiration from nature for his fantastical jewelery creations. 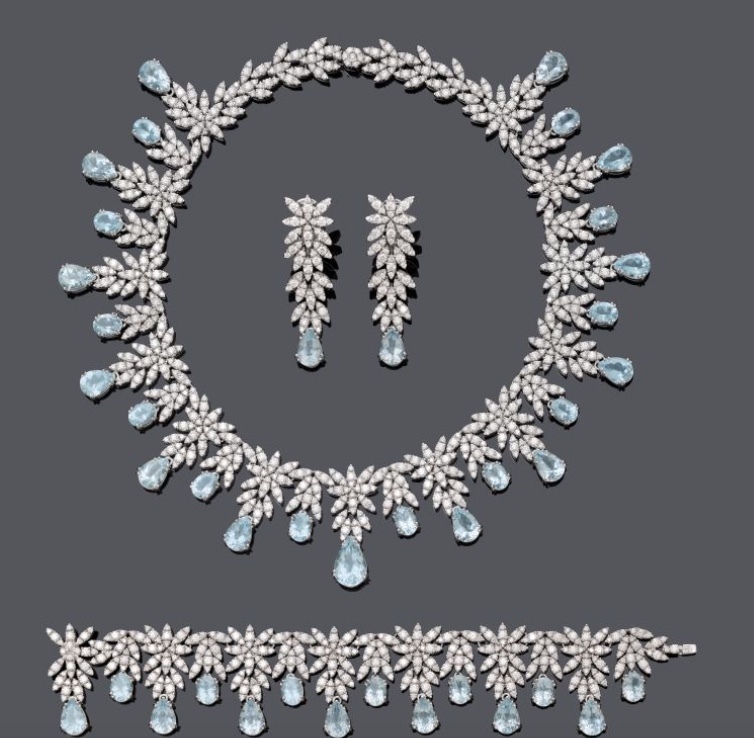 In this parure with necklace, bracelet and earrings, he combines delicate leaves of white gold with diamonds and aquamarines. Two very rare pieces by Swiss watch designers Patek Philippe and IWC will be featured in the auction. 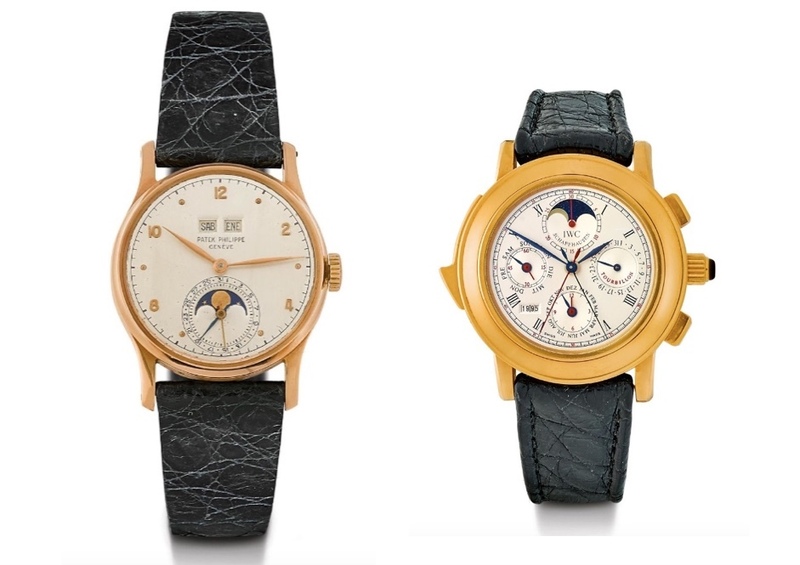 The first is a Patek Philippe is a 1951 Perpetual calendar in Rose Gold, the other is a Grand Complication by IWC which was produced in a limited edition of only 125 pieces. 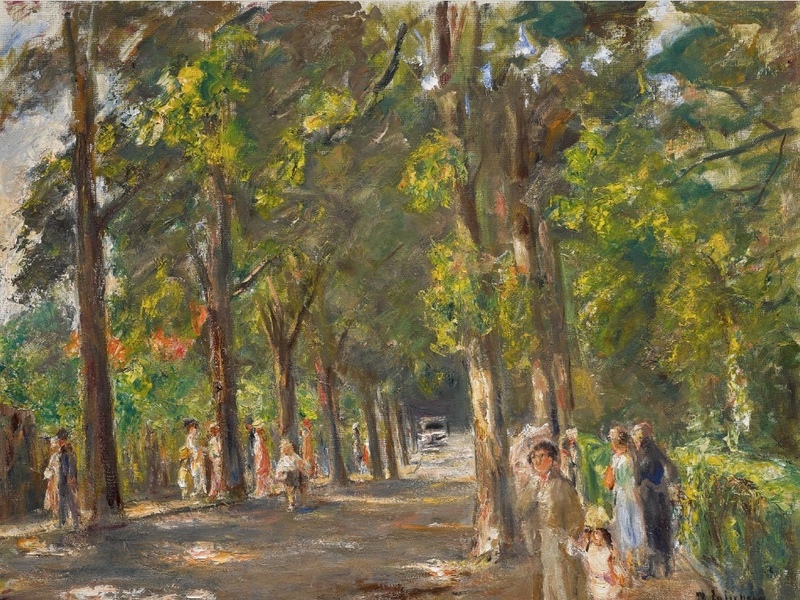 German Impressionist Max Liebermann's Große Seestraße in Wannsee, captures a the Sunday afternoons in Berlin he would have experienced. It also presents the viewer the neighbourhood of Wannsee, where Liebermann lived from 1909. In the 19th century, Albert Anker captured rural life in Switzerland. A large proportion of his works focused on children as the subject matter. 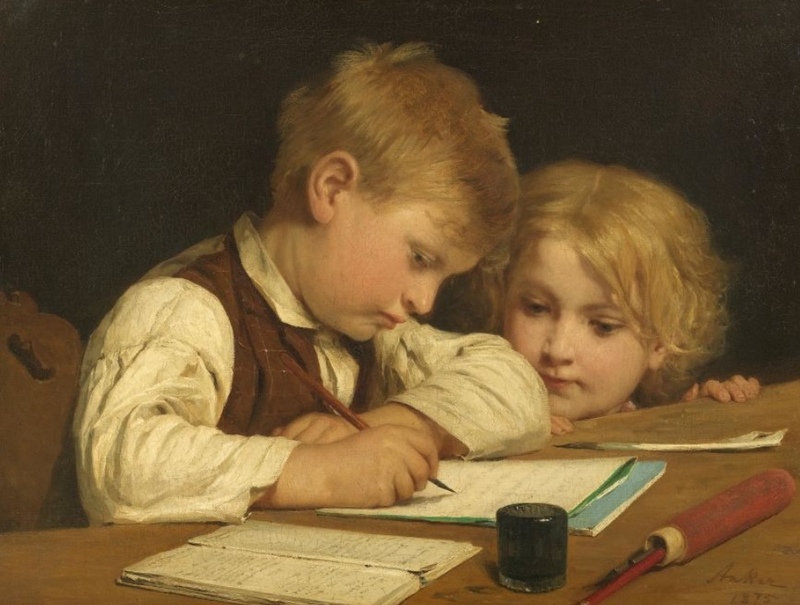 Anker created Writing boy with sister I a year after the compulsory schooling for writing had been introduced in Switzerland. Giovanni Giacometti's lying women stems from a long tradition in art history of presenting women in this way, including Titan's Venus of Urbino, or Manet's Olympia from 1863, which parodied Titian's work and caused a public scandal. The silent concentration of Giacometti's Theodora presents the viewer an incomparable moment of intimacy. In 1993, Kate Moss was photographed on a roof in Marrakech by Albert Watson. The photographer suggested that he take nudes of Kate, and the result was stunning. Watson shot the cover of Vogue 250 times during his career. Louise Bourgeois is best known for her haunting sculptures, which give us an insight into her innermost soul, raising questions of life and its meaning. 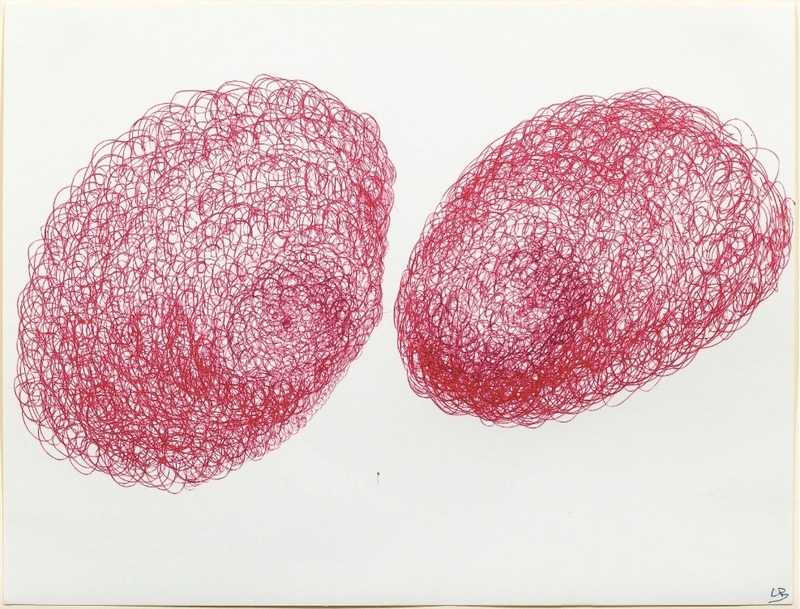 In this piece she has chosen a very different and small scale approach to her work by working with ballpoint pen on paper. This lithograph by Edvard Munchs depicts the English violinist Evangeline Muddock ("Eva Mudocci") during her concert tour of Berlin in 1903. 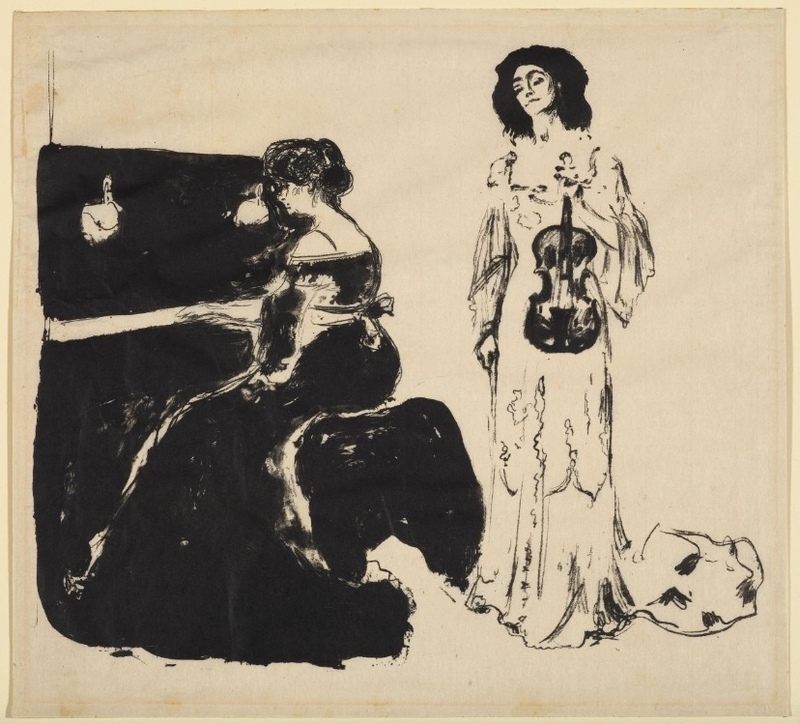 Munch had met the musician in Paris in the same year and produced a total of four lithographs portraying the musician, accompanied by her companion, Bella Edvard. These and many other works by artists such as Alberto Giacometti, Emil Nolde, René Lalique, Heinrich Campendonk, Pablo Picasso, Cuno Amiet, Ernst Ludwig Kirchner and Paolo Scheggi will be auctioned between June 27 to July 1 at Koller in Zurich. Previews will take place until June 27. Check out more here.